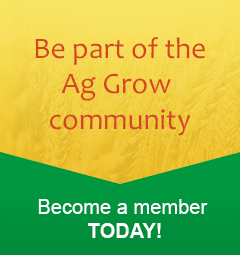 Tailored, independent professional agronomy advice backed by research and development. 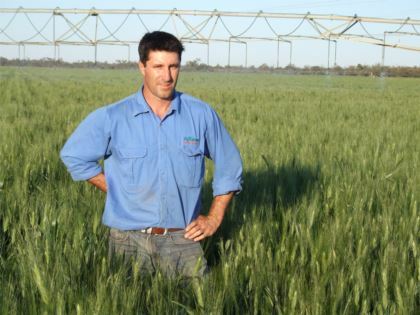 Previously District Agronomist with NSW DPI (2002-2012) Barry has developed specialised skills in all aspects of cropping and pasture agronomy in both irrigated and dryland agriculture. He has also got a wide range of research experience including research concepts development, design, analysis and extension. Barry was awarded a national award by Australian Society of Agronomy as young agronomist of the year in 2008. In 2017 Barry was the recipient of the GRDC Seed of Light award for making a significant contribution to communicating the outcomes of research. Since completing a Bachelor of Rural Science (Hons.) 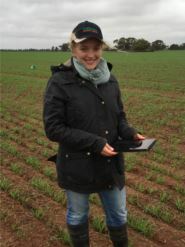 in 2012, Sarah has worked as a consultant agronomist in various roles throughout New South Wales. 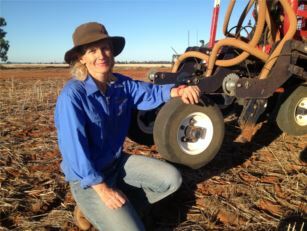 She has experience in problem solving and field diagnostics in both dryland and irrigated broadacre cropping systems. Sarah also has a strong reporting focus, with farm management and planning a key area of expertise. Sarah has a passion for agriculture. She aims to increase resilience and longevity of farming operations, as well as business profitability, sustainability and expansion. From a family farming operation in Euston, Albert has a hands on approach to agronomy. 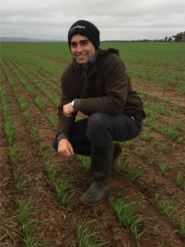 Graduating in 2015 after completing a Bachelor of Agricultural Science, Albert completed an internship with Dow AgroSciences focusing on wheat and canola breeding and Ag Chemical research and development. Albert’s areas of specialisation include Agricultural Systems, Sustainable Agriculture, Broad Acre Production, Weeds and Pesticides, Integrated Pest Management, Livestock Management and Crop Agronomy. Formally district agronomist with NSW DPI since 1997, Rachael has specialised skills in both irrigated and dryland agronomy and research. 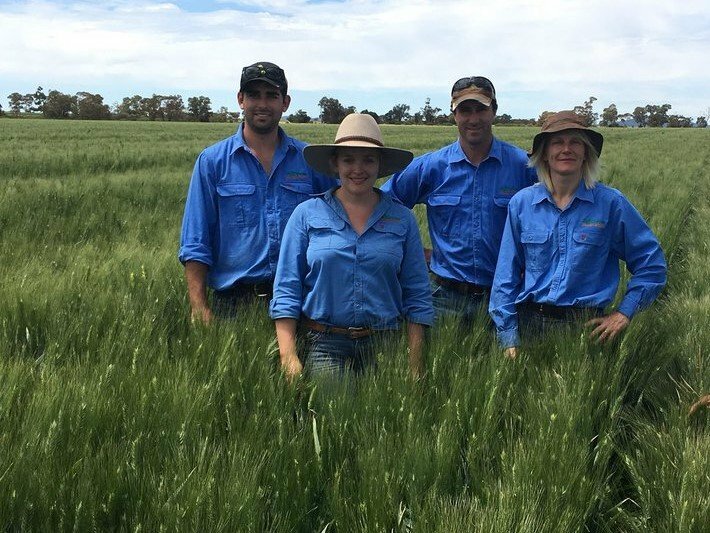 Rachael’s intimate knowledge of all aspects of agronomy and the issues associated with various industries have allowed her to fall into the role of research manager comfortably. Rachael is well known in the region for her work in crops such as rice and faba beans where she has been able to develop management and extension strategies that have led to significant gains in profitability and sustainability.